It seems that every couple of weeks, there's a change to the way information is displayed in Google Assistant, its Explore page, or its Settings. When it comes to the latter, we've seen an empty Purchases page, integrated Reminders, and a link to your Stocks page that came and disappeared. Today, there's something new showing up: Reservations (as discovered by Cody in a teardown not so long ago). Plus we have some updates on that empty Purchases page. 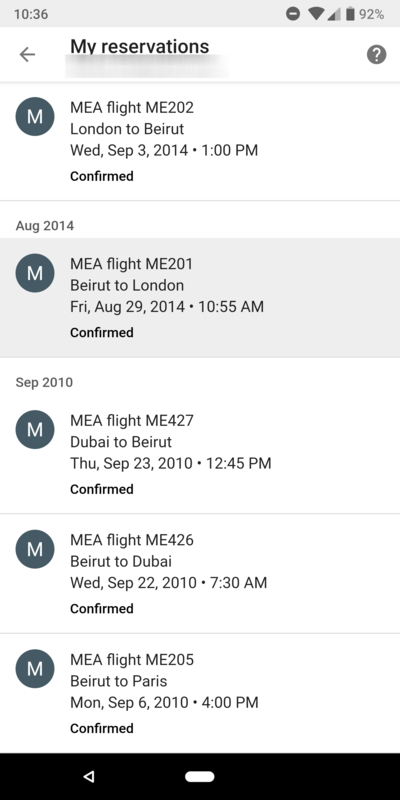 Gmail already parses through your incoming email to find reservations for flights, hotels, car rentals, and more. It then adds them to your calendar, the Google Trips app, and notifies you about them through the Google app. Now it seems that these reservations are, rightfully, showing in Assistant's settings. 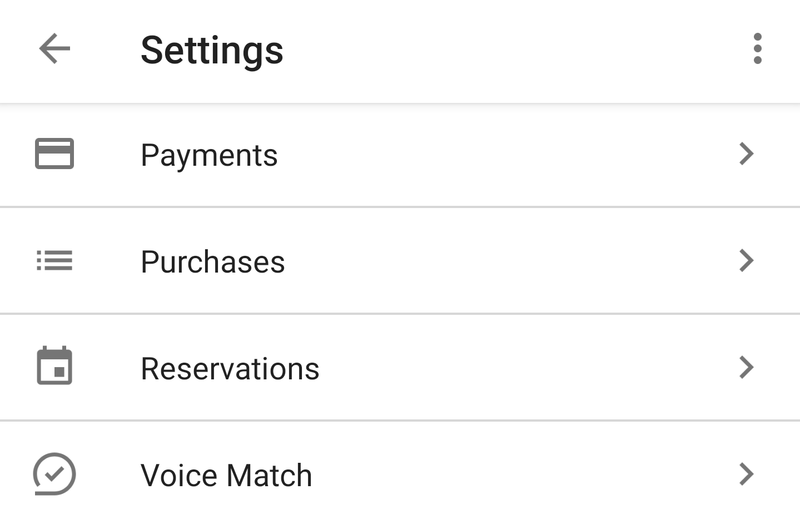 Whether you access them through the Google app or the Home app, you will see a new Reservations item under the list of different Account settings, right below Purchases and Payments. Tapping on reservations only displays my flights for now, even though I've had hotels and train rides recognized by Google before. So this screen may still be slowly populating. 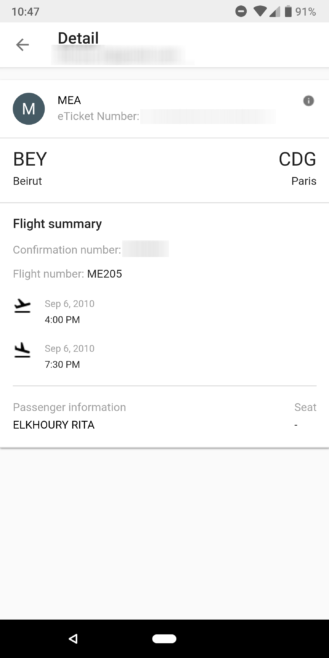 Tapping on any reservation brings up the details including the ticket and confirmation number plus a small information button on the top right that lets you view the email it originated from. Reservations are new - they only started showing over the past day but they seem to be live for everyone on the team so it's likely this change has rolled out to all. Another change I noticed while I was checking this page is that the Purchases tab, which showed up back in March, is now full of the purchases recognized by Google from my Gmail account. 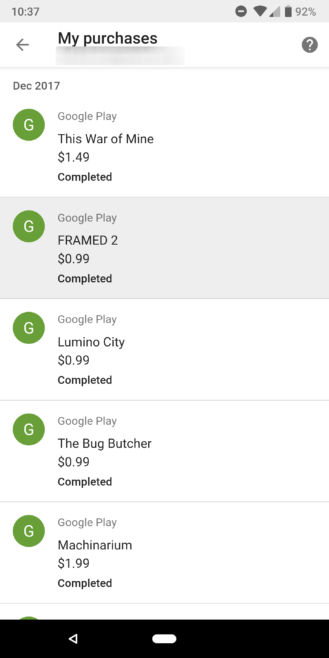 Not all of them are showing, but I can see some Audible, Amazon, eBay, Google Play, and Google Store items. Though, upon close inspection, not every purchase I've made through these merchants is there yet. So this screen may also be still populating, or something is causing Google to properly parse some purchase emails but not others. 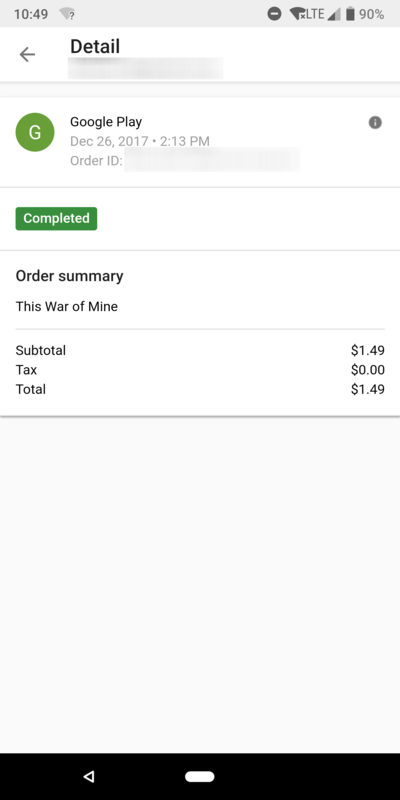 I'm not sure when the Purchases screen started displaying information - Cody tells me it only did so for him a few days ago - but since we never covered it, I decided to include it today in case you hadn't noticed it before or it was still empty for you the last time you checked. All of these changes provide more and more evidence of Google's switch away from what used to be the Google app (with Search and Now) to two relatively separate entities: the Feed and Assistant, and the latter is getting all the information that's relevant to you that we used to associate with the old Google Now.